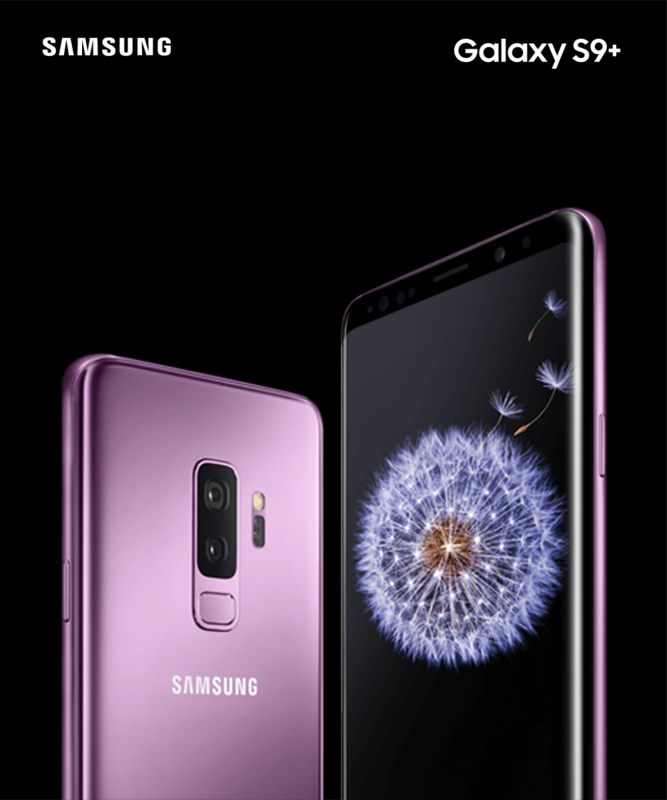 Samsung Target Tech – Find #SamsungTargetTech inspiration & for a limited time only, receive a $150 Target GiftCard™ with the purchase of a Samsung Galaxy S9 or S9+ from Target! The BEST Father’s Day Present! A Little Behind The Scenes In My Kitchen!